In his 29-year career, Tony MacAlpine has redefined instrumental hard rock, jazz-fusion and heavy metal for a generation of progressive-minded music fanatics. Whether it’s been as a solo artist, or with the progressive supergroup PSMS (with Mike Portnoy, Billy Sheehan and Derek Sherinian); the mind-bending metal fusion band PLANET X (with Derek Sherinian and Virgil Donati); the Grammy-nominated jazz-fusion group CAB; or in the band of another guitar hero Steve Vai, MacAlpine has continued to evolve and set the bar exceedingly high. On April 21, Tony will release his highly anticipated opus “Concrete Gardens” (SunDog Records), featuring 12 tracks of complex, intricate, yet hook-laden melodies, blinding solos and crushing 7- and 8-string guitar riffs, complemented by his own equally exceptional keyboards. This is built atop a formidable rhythmic foundation laid down by Brazilian drum sensation Aquiles Priester (PRIMAL FEAR, HANGAR, ex-ANGRA). Rounding out the rhythm section is bassist Pete Griffin (SHINING, GIRAFFE TONGUE ORCHESTRA, ZAPPA PLAYS ZAPPA), along with guest appearances by bassists Sean Delson (FOZZY, STUCK MOJO), Lucky Islam and MacAlpine himself. Guitar virtuoso Jeff Loomis (ARCH ENEMY, CONQUERING DYSTOPIA, ex-NEVERMORE) guests for an extended guitar solo trade. “Concrete Gardens” was mixed by Brazilian producer and engineer Adair Daufembach, and mastered by Seva David Ball. 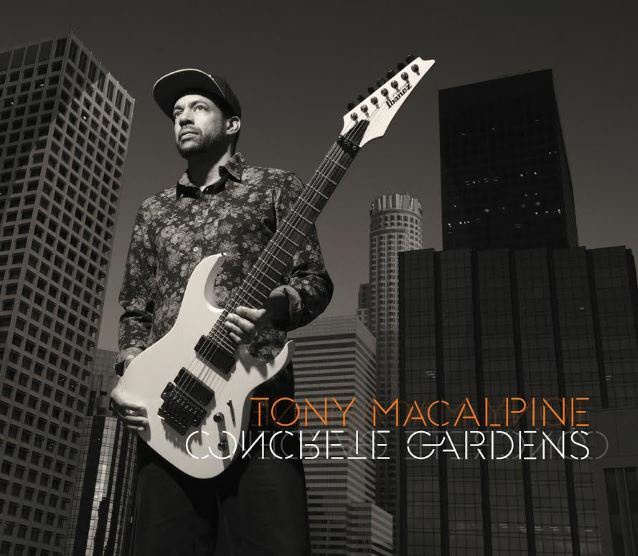 Written and recorded in his Pasadena, California home studio (with drums recorded in Brazil), MacAlpine has blended metal, prog, jazz-fusion and rock into a tightly wound trip that is reflected in the album’s title — both brutal and beautiful. “Concrete Gardens” will be available in both standard and special edition versions — the special edition version includes a bonus DVD of Tony and band performing the album live at EMGtv. Featured is Aquiles Priester (drums), Pete Griffin (bass) and Nili Brosh (guitar), plus a special appearance by Jeff Loomis. Tony will hit the road for dates in the U.S. in late May through June, before heading to Asia in July, and Europe in October. In celebration of its 2015 summer/fall North American tour, VAN HALEN performed a special concert for ABC-TV‘s “Jimmy Kimmel Live!” last night (Monday, March 30) on Hollywood Boulevard in Hollywood, California. Featuring some of the band’s essential rock and roll classics, the show is being broadcast over two nights, March 30 and March 31, on the late night talk show and marks VAN HALEN‘s first U.S. television performance with original lead singer David Lee Roth since he rejoined the band in 2007. Video footage of VAN HALEN performing the songs “Panama” and “Runnin’ With The Devil” during Monday’s concert can be seen below. “Jimmy Kimmel Live!” airs weeknights at 11:35 p.m. / 10:35 p.m. Central Time on ABC. VAN HALEN has announced the dates and cities for a summer/fall North American tour that will kick off on July 5 in Seattle, winding down on October 2 in Los Angeles. According to The Pulse Of Radio, VAN HALEN is also scheduled to appear on the April 2 edition of “The Ellen DeGeneres Show“. This will be VAN HALEN‘s first full-length tour after the band abruptly canceled a 2012 summer run in support of that year’s studio album, “A Different Kind Of Truth”. Tickets for the trek go on sale beginning April 4 at Ticketmaster.com and LiveNation.com, with special pre-sale information being announced locally. The opening act will be KENNY WAYNE SHEPHERD. March 31 will also see the release of “Live: Tokyo Dome: In Concert“, the band’s first official live album with Roth. Recorded on June 21, 2013 at the Tokyo Dome in Japan, the set features 23 tracks taken from all seven albums the band recorded with Roth on the mic. A deluxe edition of the album will come with the newly remastered “Van Halen” and “1984” albums, as both a four-CD collection and a six-LP vinyl set in special packaging. 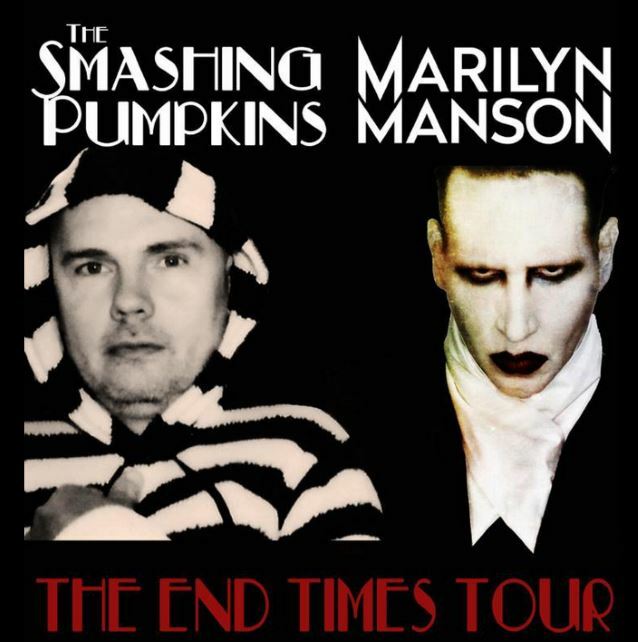 MARILYN MANSON will team up with SMASHING PUMPKINS for “The End Times” co-headlining tour. They will hit the road together starting July 7 in Concord, California, and ending on August 8 in Cincinnati, Ohio. Tickets go on sale starting April 3. Manson recently buried the hatchet with one-time friend, SMASHING PUMPKINS frontman Billy Corgan. Manson released his ninth studio album, “The Pale Emperor”, on January 20. SMASHING PUMPKINS has been touring behind “Monuments To An Elegy”, the band’s ninth studio effort and the follow-up to 2012’s “Oceania”. A second disc, titled “Day For Night“, is scheduled to come out later this year. As a member of the legendary rock band RATT, Bobby Blotzer has headlined arenas all over the world, selling over 20 million records worldwide. In 2015, the acclaimed drummer affectionately known as “The Blotz” plans to introduce the world to his own one-of-a-kind RATT EXPERIENCE live show. While the members of RATT are currently on hiatus, Blotzer has assembled a group of world-class musicians that will perform not only the RATT hits fans have come to expect, but also several deep album cuts, including many songs that have never been performed live. 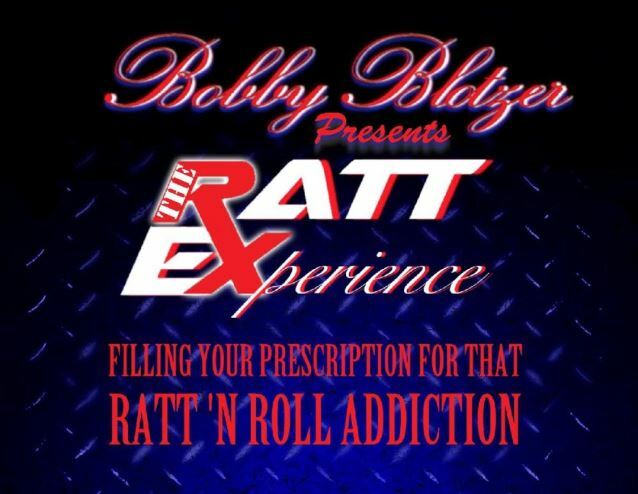 Blotzer‘s RATT EXPERIENCE is rounded out by Josh Alan (SIN CITY SINNERS), Scotty Griffin (ex-L.A. GUNS), Doc Ellis (Jizzy Pearl‘s LOVE/HATE) and 21-year-old guitar hero Blaze. TREMONTI‘s tour kicks off on April 25 in Orlando and has dates booked through late May so far. The band will be making stops at some of the largest festivals in the world, including Welcome To Rockville, Rock On The Range and Download. 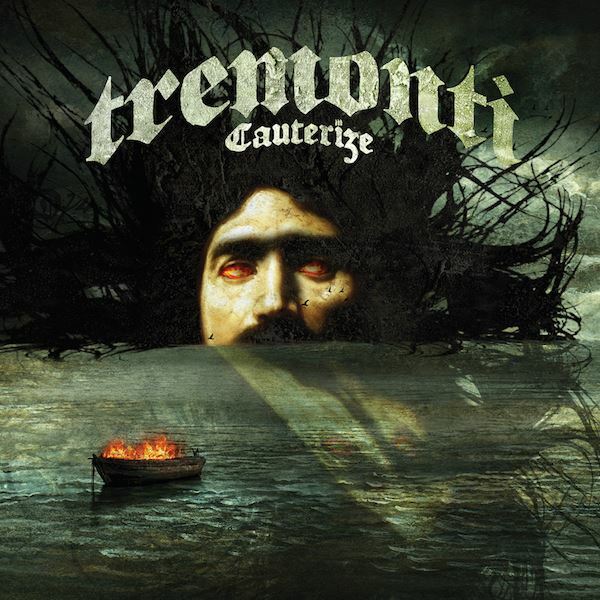 TREMONTI will be opening some dates for SEETHER while also headlining shows in the United States. 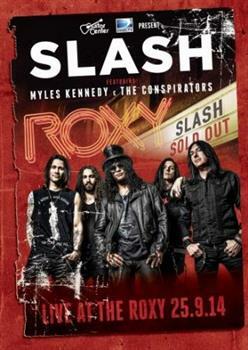 On September 25, 2014, shortly after the release of their “World On Fire” album, SLASH FEATURING MYLES KENNEDY & THE CONSPIRATORS took the stage at the legendary Roxy Theatre on Sunset Strip in West Hollywood. The atmospheric venue, steeped in rock history, gave fans a brilliant opportunity to experience the band up close as they delivered a set packed with more recent solo tracks, including several from the new album, and classics from Slash‘s earlier career with GUNS N’ ROSES and VELVET REVOLVER. The intimate setting inspired the band to deliver a scintillating, dynamic performance, due for release on June 15 on 3LP set, as well as 2CD, DVD and Blu-ray. Slash recently told Classic Rock magazine that he has “already started working” on material for the follow-up to “World On Fire”. “World On Fire” sold around 29,000 copies in the United States in its first week of release to land at position No. 10 on The Billboard 200 chart. The CD arrived in stores on September 16, 2014 via Slash‘s own label Dik Hayd International distributed through Roadrunner Records (Europe, Middle East, Africa and Latin America). “World On Fire” is the second album to feature Slash‘s regular backing band, MYLES KENNEDY & THE CONSPIRATORS, and follows up 2012’s “Apocalyptic Love”, which sold around 38,000 copies in the United States in its first week of release to land at position No. 4 on The Billboard 200 chart. Slash‘s self-titled debut album scored the highest new entry on The Billboard 200 chart in April 2010, with first-week U.S. sales of around 60,000 copies. On March 20, 2015 the music world lost AJ Pero, drummer of the iconic band Twisted Sister and most recently Adrenaline Mob. One week later I interviewed Antonio Saillant of Angel Light Pictures Entertainment Group and asked him to share the story of how AJ Pero not only loved music but also acting. Jay Scorpion: How did you meet/get to know AJ Pero? Antonio Saillant: I met AJ Pero through a mutual friend who invited me to the premiere of AJ‘s first film, ‘Priceless’, directed by André Joseph. A short time later AJ was hosting a radio show, Celebrity Spotlight. He invited me to be on the show to be interviewed. JS: When did AJ seem interested in acting/did he pursue a part in one of your films or was he ‘the guy’? AS: AJ told me that it was always a dream of his to become an actor. The problem was finding time because of his demanding schedule with Twist and other commitments. 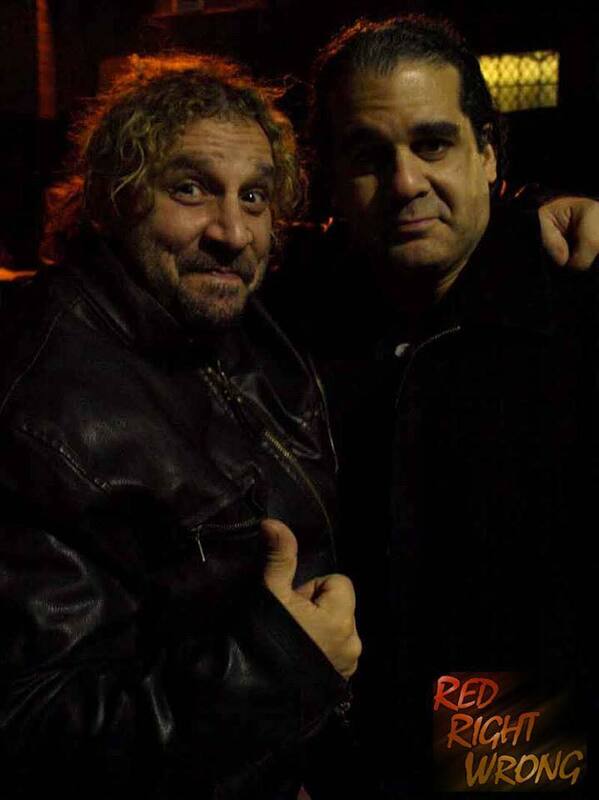 I had been developing a film, ‘Red Right Wrong’, with Robert Stock, an independent filmmaker. AJ seemed like a perfect fit for one of the lead roles so I contacted him about participating. JS: Tell me about ‘Red Right Wrong’. AS: ‘RRW’ is about Russian Roulette in Hell’s Kitchen, New York City. 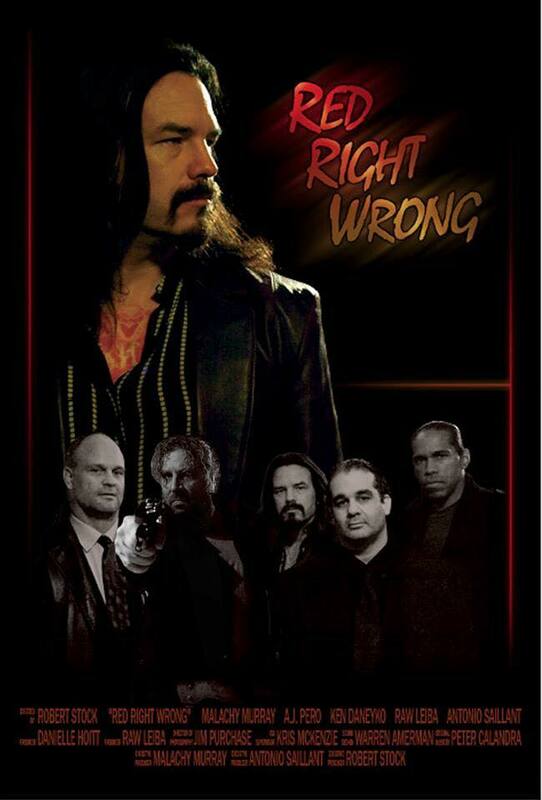 Billy, played by AJ, is a thug who kills two henchman – shooting them in the back. But, was he set up? Billy calls on Nico, the local crime boss, to put things right. A game of Russian roulette ensues between Billy and his arch rival, Kirk. JS: How was AJ on set? Comfortable? Nervous? AS: AJ was a consummate professional. He took direction quite well, and worked hard to project the image we were looking for. He was also totally cool on the set, and even offered to sleep on the couch at our studio when space was tight. JS: Did AJ get to see any of the final project? AS: Yes, AJ received a DVD copy of the film. He was very satisfied and excited with the final piece. ‘RRW’ was very dear to him. His dream was to one day expand his talent into the Art of Acting. JS: AJ never really was open on wanting to act, why do you think that was? AS: I believe he was open to us and most likely his family. I think that AJ believed that every great dream begins with a dreamer. AJ had the strength within himself and the patience, and the passion to reach for the stars. I think AJ just wanted to separate the music and the acting. It is actually two different worlds. I should also point out that AJ penned a couple of scripts and stories. We found one of his scripts, ‘Three Strikes’, so compelling that we optioned it and put it on our development docket. JS: Will ‘Red Right Wrong’ get to be seen by the world? AS: We had our premiere screening at The Bing Arts Center in Springfield, Massachusetts, toward the end of last year. Currently, I am submitting to film festivals to continue to get the film out into the world.